Are you a current member of the Indiana Army National Guard or Army Reserve? Do you want to earn a bachelor’s degree from a top Indiana school? The Simultaneous Membership Program (SMP) may be for you. The program allows enlisted members to participate in the Army ROTC program while completing college. Upon graduation, SMP cadets are commissioned as Second Lieutenants and can serve in the Army National Guard or Army Reserves in the state of your choice. The Army’s Green to Gold program is for current enlisted members who are active in the Army. In this program, enlisted soldiers have several different unique ways to earn an undergraduate or graduate degree. 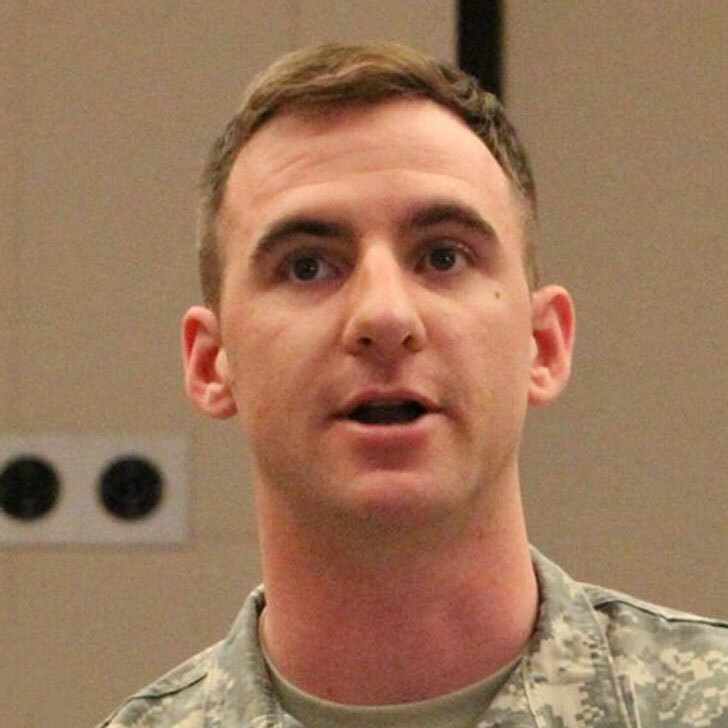 The Army ROTC’s Green to Gold program helped cadet Elijah Harter leave Fort Bragg, North Carolina, to finish his bachelor’s degree at IUPUI and work towards active duty commission. 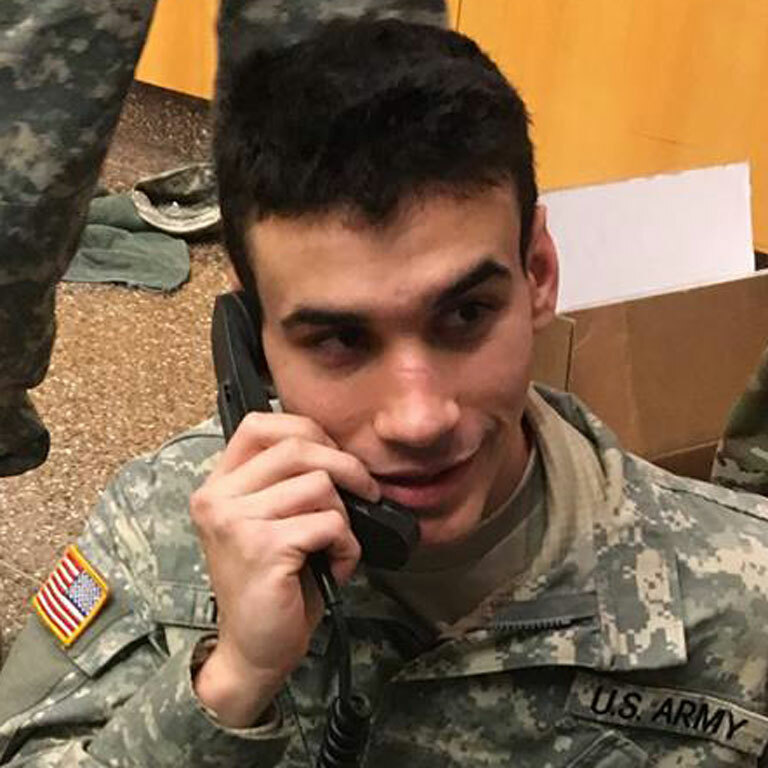 Earning the Simultaneous Membership Program scholarship for enlisted U.S. Army members enables Jesse Tapia-Aguilar to live in an apartment near IUPUI and be fiscally independent. SMP benefits are substantial. Your tuition is covered completely, and you receive a monthly stipend and drill pay. You also are afforded opportunities for special development schools such as air assault, airborne, mountain warfare, and more. You may be eligible for student loan repayment and commissioning bonus options. And, you earn time in service while you are a SMP cadet. For Green to Gold participants, compensation and tuition benefits vary, depending on your situation. Contact us to talk about navigating your path through the Green to Gold program.